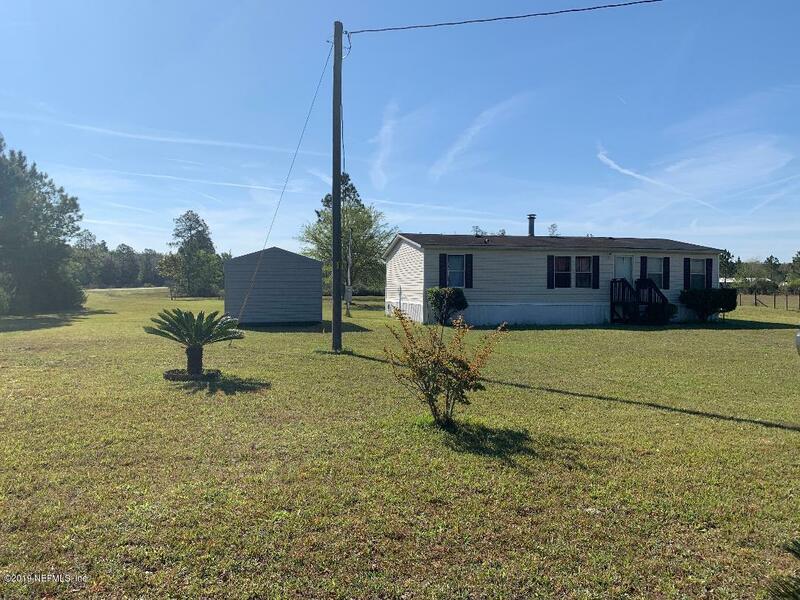 3/2 mobile home on 1.91 acres. New carpet, well maintained home. Corner lot, and property offers a stocked fish pond. home being sold as is, and with accepted offer the sturdy storage shed can convey.